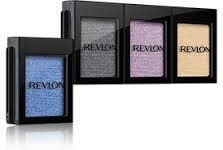 Check out this new $2.00/1 Revlon Eye Makeup coupon that’s available. Plus, Walgreens has a Revlon promotion where you can buy one get one 50%-off. Final cost: $1.24 for both!